Booking with us is convenient. Find out our discounts! We take care of all your holiday needs! 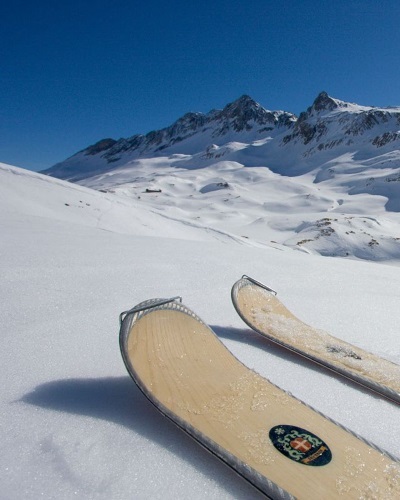 Apartments, hotels, ski school, rental, kids club and ski pass in a complete package! 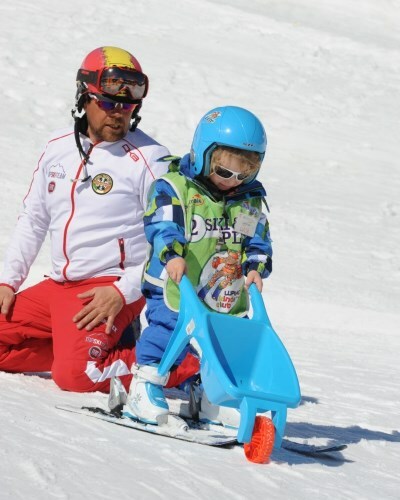 The first ski school in Livigno, now also the largest and even the most …Centrale! A large playground in the centre of Livigno next to Centrale ski school to have fun in the snow! Discover our wonderful mountain bike trails and the famous downhill tracks! Your holiday in Livigno with us! 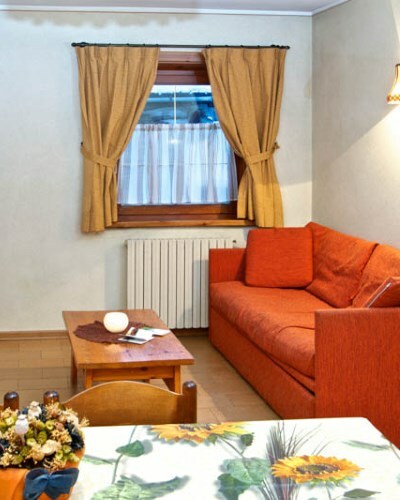 We will be happy to assist you with all your needs for a perfect holiday in Livigno! On holiday, even the smallest details are important! 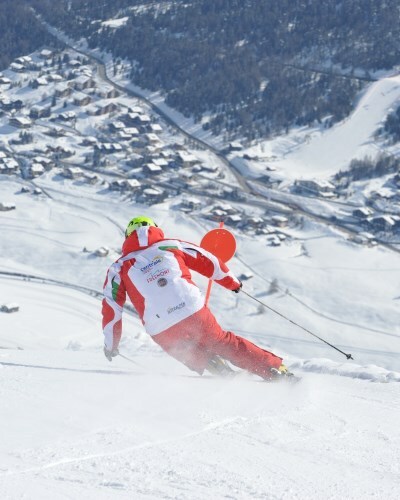 Interalpen tour operator welcomes you to Livigno! Thanks to the expertise we have gained over the years, we can guarantee a relaxing stay in Livigno full of nature, sport and fun. 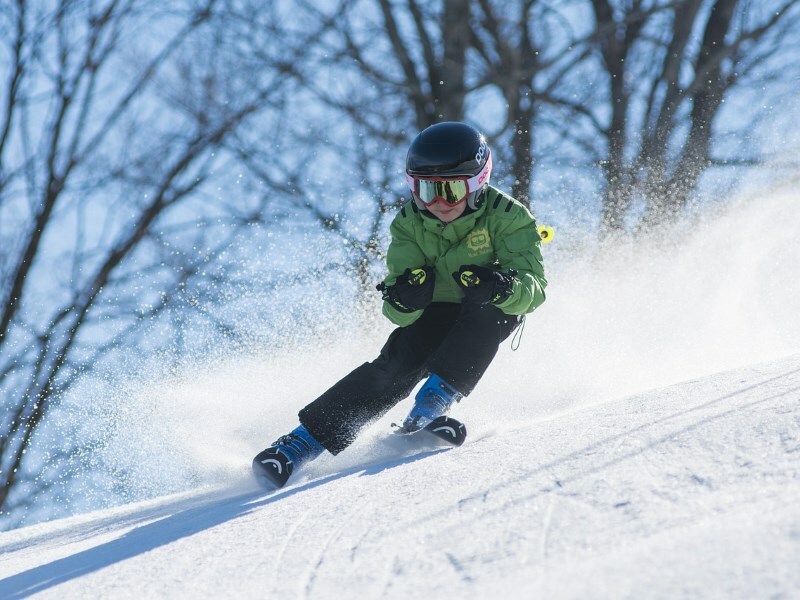 Trust us for your all-inclusive holiday: our apartments, our Centrale ski school, Lupigno kids club, our new Centrale rental facility and our organised activities, will make your holiday unique. We are waiting for you! 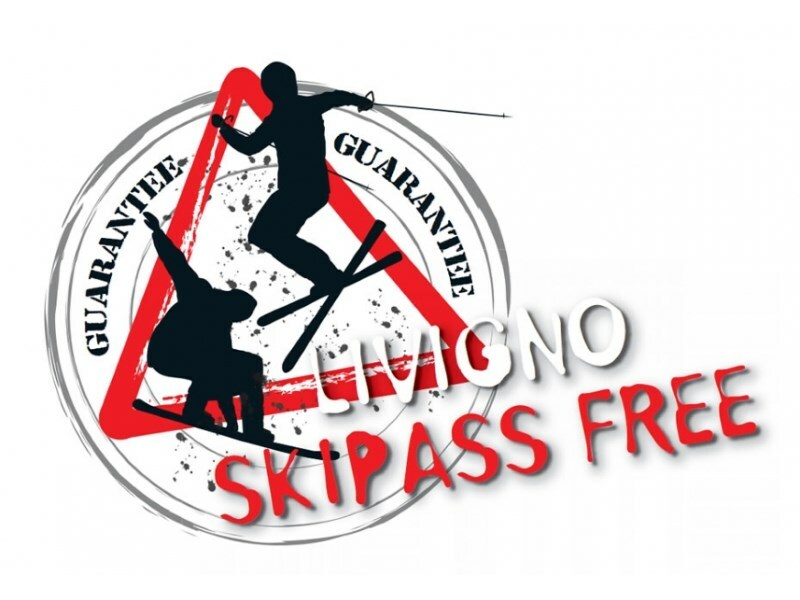 Ski pass Get your ski pass from Interalpen and in just a few minute you will be on Livigno ski slopes!